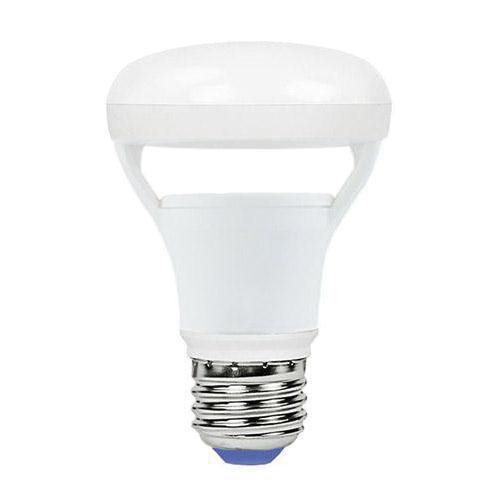 Green Creative Titanium Series 6.5-Watt R20 E26 Medium base LED lamp offers 500-Lumens of bright light output. This lamp has voltage rating of 120-Volts. It has color rendering index of 82. This lamp with 2700K color temperature rating radiates soft white light to the surrounding. It emits or distributes light at beam angle of 110-degree. It measures 3.86-Inch x 2.48-Inch Dia. This lamp has efficacy of 77 LPW and comes with average life of 25000 hours. This lamp is ideal for general lighting, recessed lighting and accent lighting. 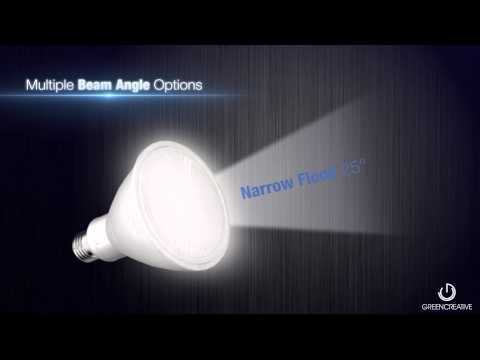 Lamp is cULus listed, FCC compliant and Energy Star certified.